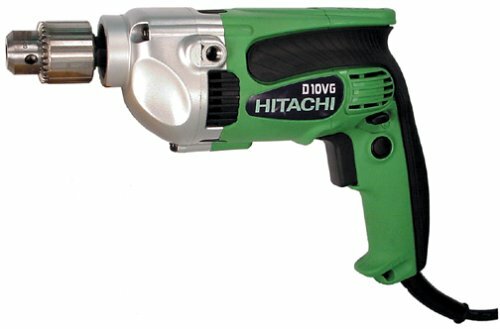 This is a great drill to have in your arsenal, especially when your cordless drill farts out on the job, and you don't want to pull out the big 1/2" hammer drill for light to medium duty drilling and driving tasks. I'd give it 5 stars, but the placement of the trigger lock is not well designed. I have inadvertantly engaged it a few times while in the middle of a drilling task and even while driving screws.